If quality and convenience are what you’re in the market for, then Watts Premier (531411) RO PURE RO-4 Reverse Osmosis 50 GPD System is the water filtration system for you! 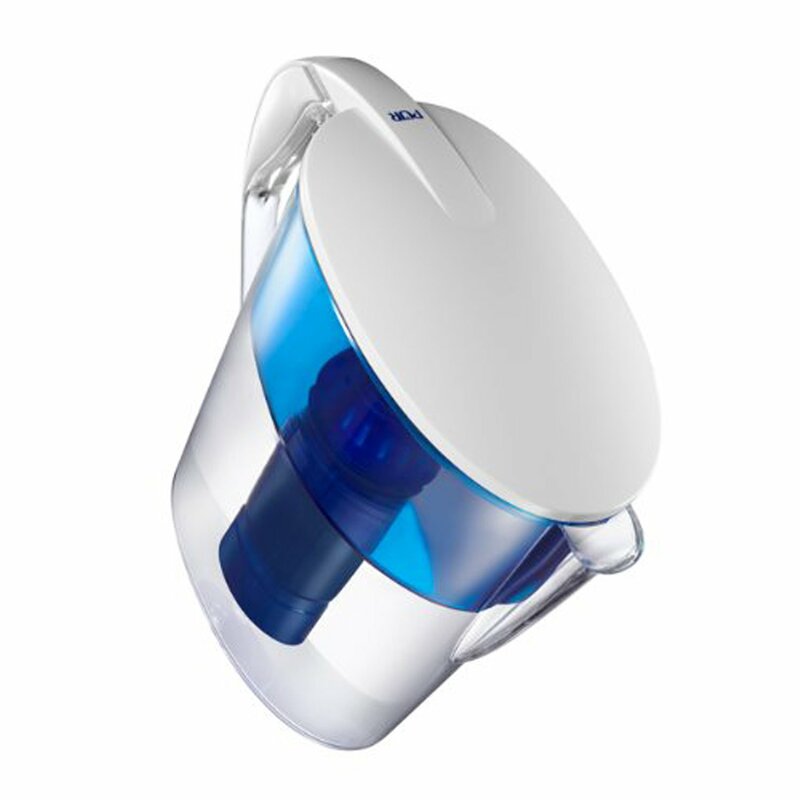 This design is the newest member of our reverse osmosis family and it is a snap, literally. These filters change out at the push of a button. You don’t even need to turn off the water supply to the system and there’s no waiting for the system to depressurize. Each individually contained filter just snaps into place. Including the membrane! It doesn’t get easier than this. 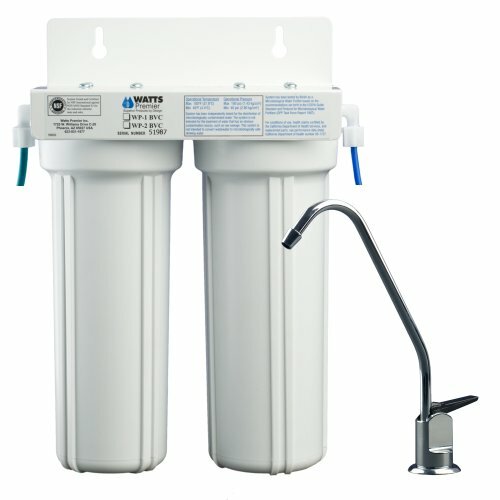 Watts Premier (531411) RO PURE RO-4 Reverse Osmosis 50 GPD System is four stage reverse osmosis system which consists of a stage 1 five micron Sediment filter that traps particulate matter like dirt, rust, and silt that will affect the taste and appearance of your water. Stage 2 is a five micron Carbon Block filter that helps ensure a greater reduction of chlorine and other materials that cause bad taste and odors (these are called PRE-filters because they filter in front of the reverse osmosis membrane). Stage 3 is the heart of the reverse osmosis system, the RO Membrane. This 50 gallon per day semi permeable membrane will effectively reduce TDS (total dissolved solids), Sodium and a wide range of contaminants such as Lead, Arsenic, Percolate, Chromium, Copper and Radium. It will also remove over 99.95% cysts such as Giardia and Cryptosporidium. 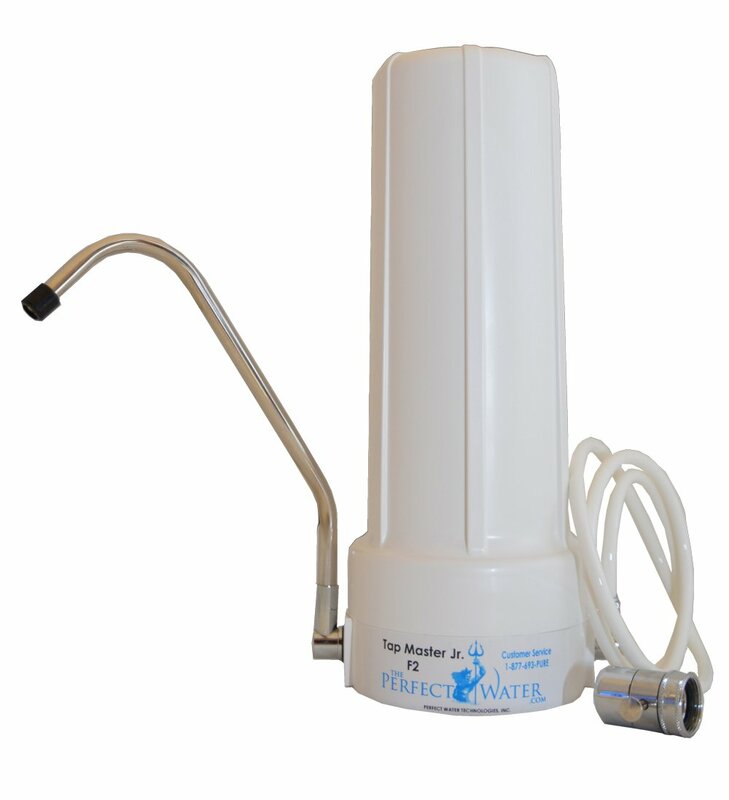 The larger production membrane of this state of the art system also means this system has been designed to reduce Nitrates and Nitrites from your drinking water. 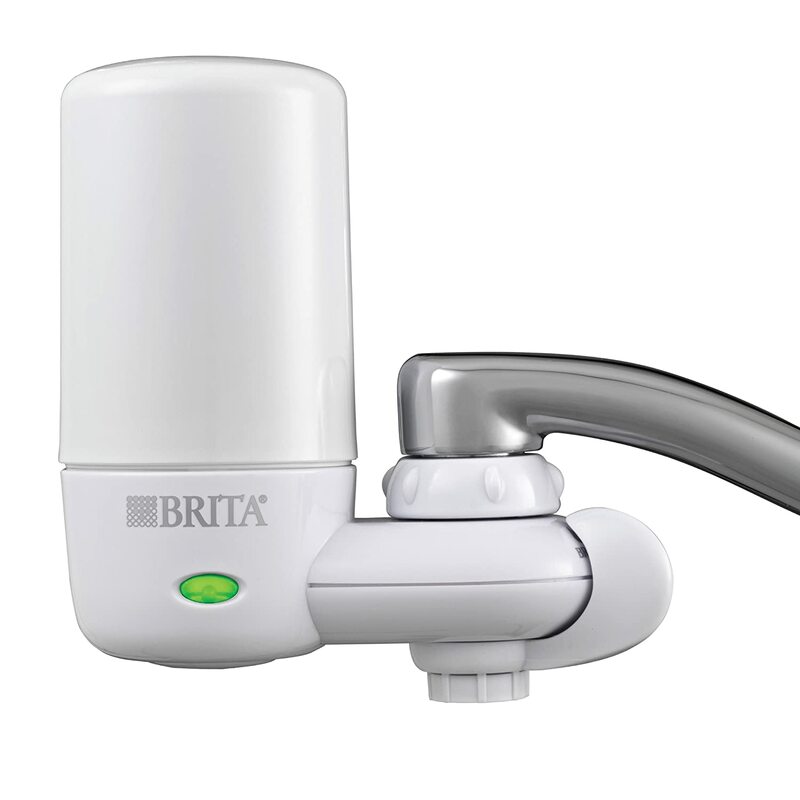 It is important that this system is properly installed and maintained with a minimum incoming water pressure of 40 psi for it to operate as designed. Stage 4 is a high quality Carbon filter (this is called a POST-filter because it filters after the membrane). The filtered water passes through the membrane and enters the storage tank. When you’re ready for a taste, it will leave the storage tank and pass through this fourth stage on its way up to the faucet. The end result? Crystal clear, high quality, and great tasting water! System tested and certified by WQA against NSF/ANSI Standard 58 for the reduction of the claims specified on the performance data sheet. Recommended hardness not to exceed 10 grains per gallon, or 170ppm. System will operate with hardness over 10 grains but the membrane life may be shortened. Addition of a water softener may lengthen the membrane life. 1 – 5 Micron Sediment Filter: Reduces Dirt, Sand and Rust. 1 – 5 micron Carbon Block: Reduces Chlorine, Objectionable Tastes and Odor. 1 – 50 GPD Thin Film Composite Membrane: High production thin film composite membrane that separates unwanted impurities from your water. 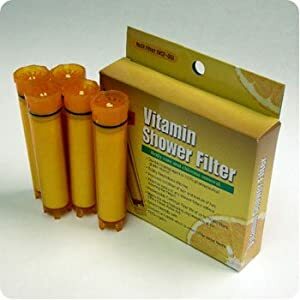 1 – Carbon Post Filter: Enhance the water’s taste.